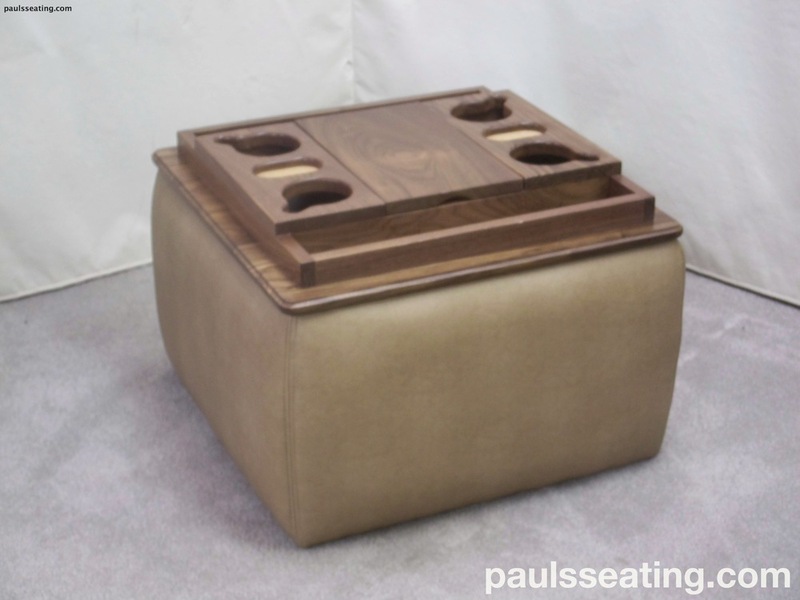 Accessories — Pauls Seating, INC.
Paul's beautifully designed ottoman with cup holders. 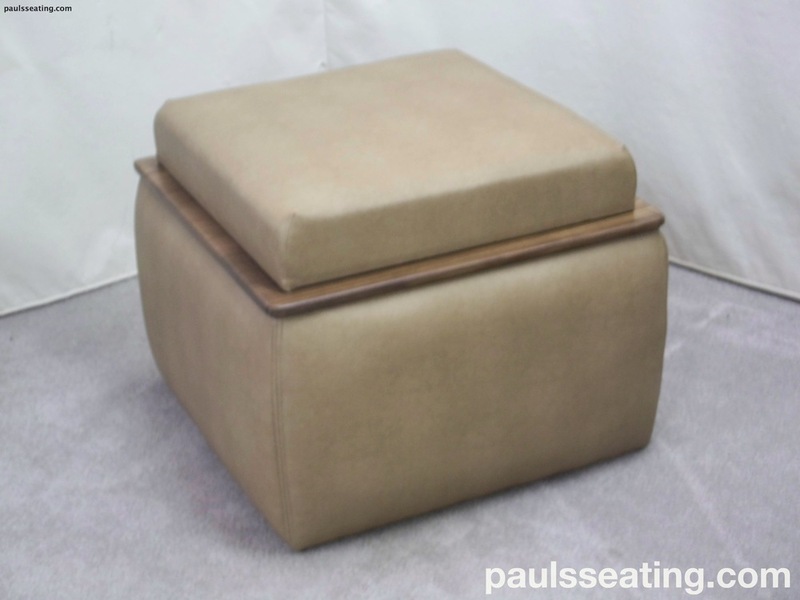 The brand new ottoman provides additional storage, flexibility, and of course additional comfort for the road. Carpet Binding available for floor mats and runners and available in an assortment of colors.